Meetings are everywhere. Whether it’s a team meeting at work, or a committee meeting of the local music society you volunteer for, a lot of us spend a lot of time in meetings. How many of those meetings are actually enjoyable, productive, and satisfying? 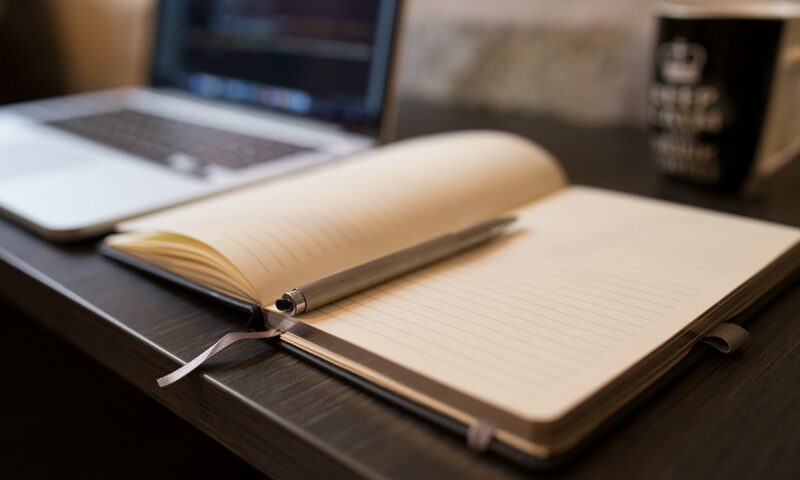 Forget about the usual meeting hacks you’ve read about (start and stop on time, have a clear agenda and action steps after the meeting, and so on). 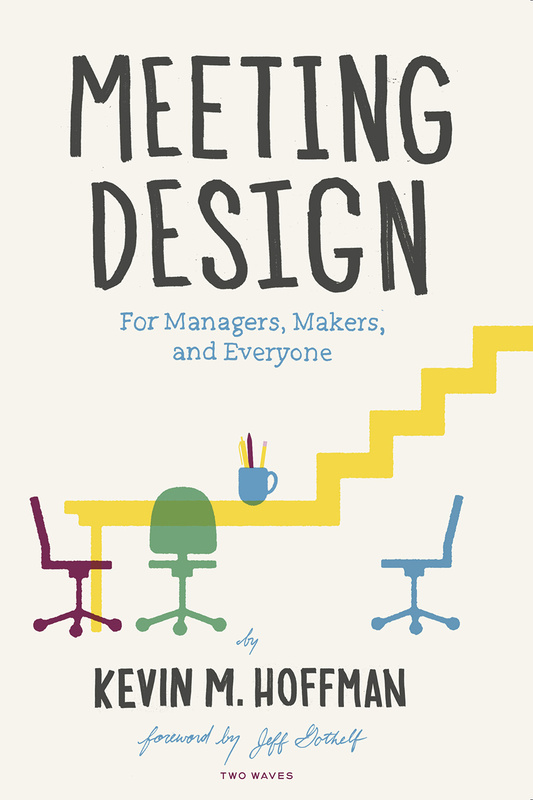 Kevin M. Hoffman, in his book Meeting Design, goes much further. He approaches the design of meetings as he would approach the design of a user experience, or a product interface. 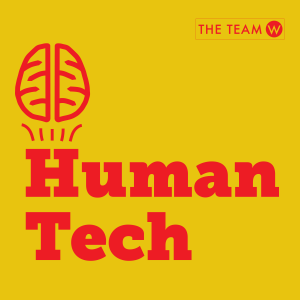 In this episode of Human Tech we explore how designing meetings can change the team, and perhaps change the organization. AND Kevin is looking to hire designers and researchers at Capital One in Washington DC area, Chicago, New York, Richmond VA, San Francisco, or Plano TX, so contact him if you are interested. 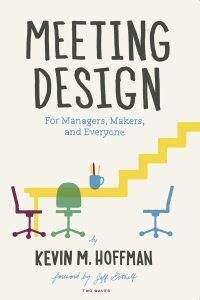 And check out his book: Meeting Design published by Rosenfeld Media. 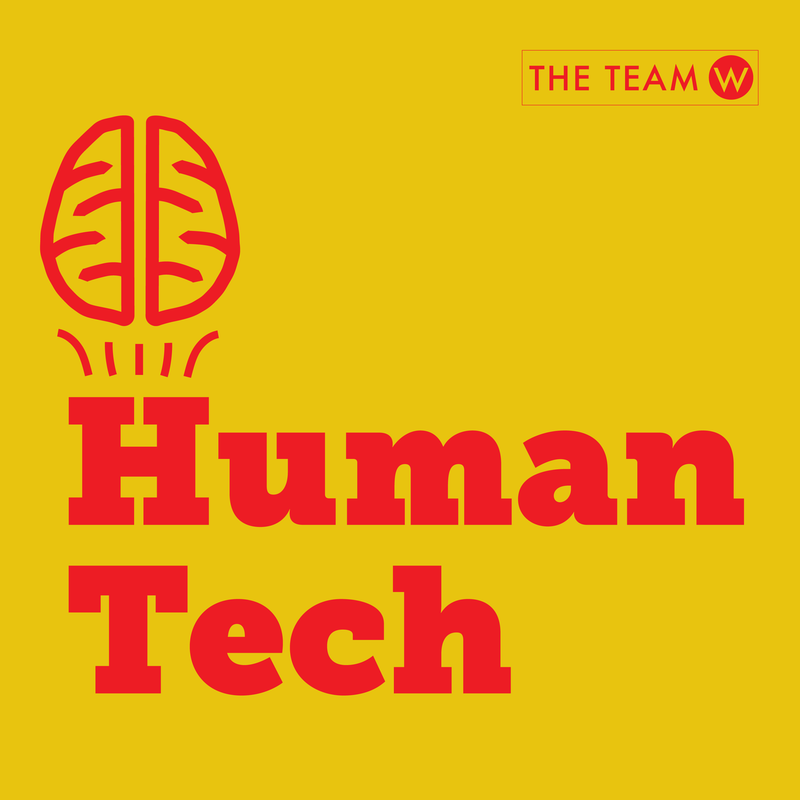 In this episode of the Human Tech podcast we talk with Steve Fleming-Prot. Steve has been designing complex user interfaces and experiences for decades and now is a Senior UX Research Consultant at User Testing. In this episode we talk about the details of what happens when you are designing a user experience, and we also talk about his “conversion” from a moderated user tester to an unmoderated test planner. Sometimes I think we get so busy with designing ads, marketing campaigns, or the interfaces for digital products that we forget to stop and think about whether our products and campaigns are ethical. And if you do stop to think about ethics you might not even know where you stand on the question, “Is what I am doing ethical”? What does ethical mean in our digital and advertising soaked world? In this podcast episode we take a shot at discussing how to go about discussing (!) ethics in design. You’d think there would be agreement on the best process to follow if you are going to design a digital product. But there’s not. In this podcast episode we go “into the weeds” a bit and talk about four popular methods for doing design, and their pros and cons: Lean UX, Design Thinking, Agile, and User-Centered Design (UCD). If you are an experienced designer I bet you have some opinions on which process is the best, and perhaps some strong disagreements on what we say about each.